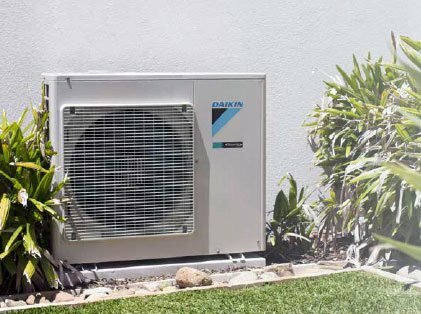 At Glenelg Air our passion for excellence in air conditioning installations, service and repairs, is your guarantee of quality, service and value for money. We pride ourselves on professional ducted air conditioning design and installation that is considered amongst the best in the industry. We know everyone has different needs, which is where our expert team come in, to help you navigate the options to find the right air conditioning system perfectly matched to your lifestyle. Servicing almost any type of building (or building to be), get in touch today to discuss your air conditioning needs with the experts. Need a new system in an existing property? Does your new build need an a/c solution? Apartment buildings, townhouses and the like? Full climate control for light commercial dwellings?